A true Pilzner should only use the soft spring waters from southern Czech Republic. It has delicious and nutritious minerals that melds to perfection with local hops, shrooms and barley. The forests in this region grow some the finest shrooms in the world. 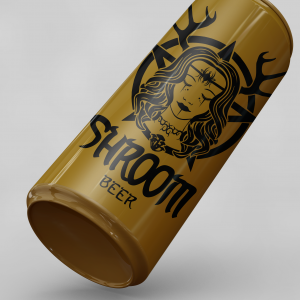 The flavour of the shrooms is not distinct in this brew. It tastes like the best Pilzner you’ve never tried. 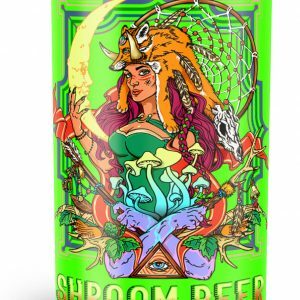 Shroom pilzner beer is a clean light pilzner packed with happy shrooms. Brewed in the Czech Republic using only the finest ingredients following the Reinheitsgebot “German Beer Purity Law”. 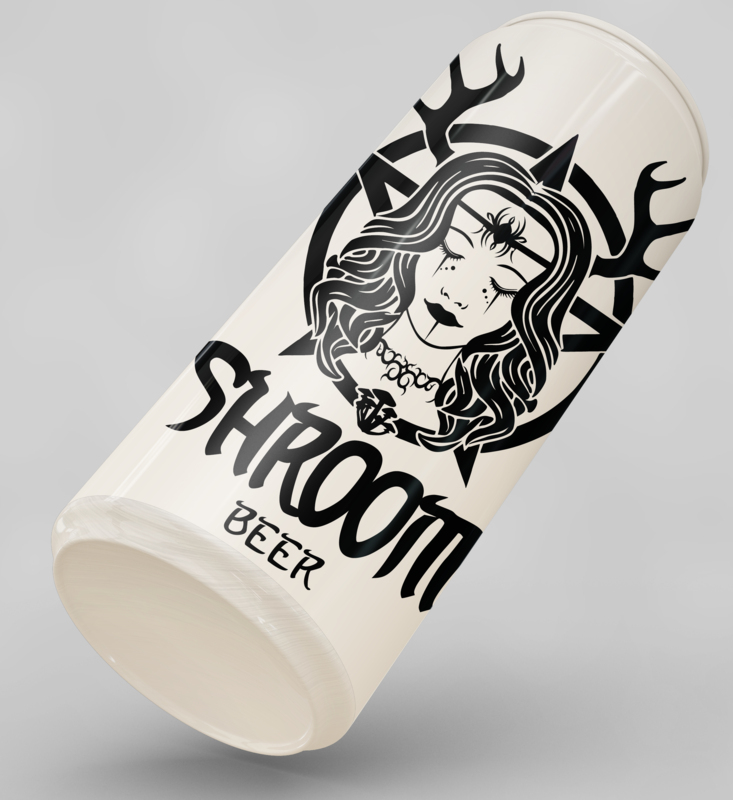 Shroom Pilzner Beer is a lager beer with a strong hop flavor, brewed at Pilsen in Bohemia (now the Czech Republic). It’s traditionally served in a tall glass that is tapered at the bottom. Fast delivery to Winnipeg, shipping costs for 2 cases was reasonable. The beer taste is the best in the world. The effect of the shrooms were a controlled happy trip. This is a great deal, everyone at the party drank no more than 3 beers. 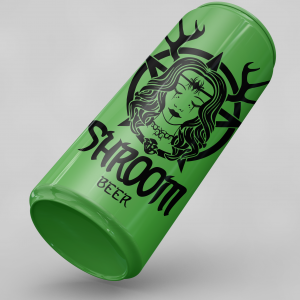 Even the largest guys would stop after just two and some of the girls didn;t even finish their 1st shroom beer. Takes about 15 minutes to take effect, so sip slowly and don’t get ahead of yourself. If your thirsty from playing sports, drink a large glass of water first, don;t make the mistake of sucking back 4 shroom beers in an hour, it’s too much.